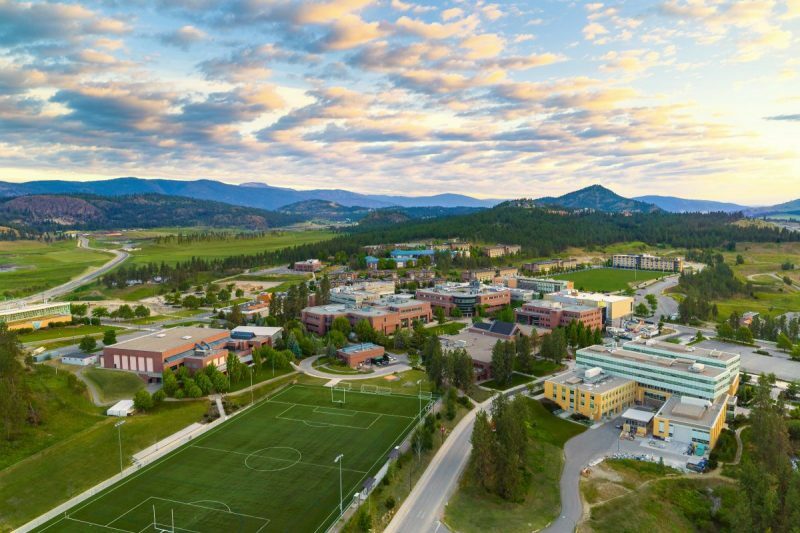 On March 6, the Okanagan campus will be holding UBC’s first ever giving day. Driven by online engagement, this 24-hour giving challenge will bring donors, alumni, friends and the community together to support our amazing students. Learn more at ok.ubc.ca/giving-day and spread the word using #DayoftheOK. On March 6, the Okanagan campus will be holding UBC’s first ever day of giving. Driven by online engagement, this 24-hour giving challenge will bring donors, alumni, friends and the community together to support our amazing students. Giving days have been shown to be great ways to attract new donors to support universities. By harnessing the power of peer-to-peer giving, they help to build a spirit of pride in giving back to the university, and empower ambassadors to fundraise on behalf of UBCO. You can help make UBCO Giving Day a success by donating to one of the selected student causes, encouraging your friends and family to participate, and spreading the word using the hashtag #DayoftheOK. From removing financial barriers to supporting B.A.R.K. or backing a student project, there will be lots of ways donors can contribute on UBCO Giving Day. Challenges will be announced so donors can unlock even more support for our students. Every contribution to the day will make a difference for students here at UBC Okanagan—and help change their world, so they can change ours.